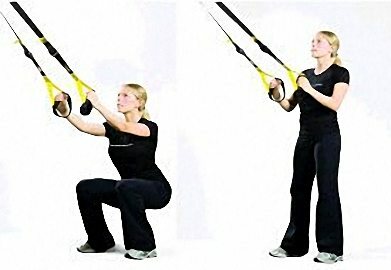 Suspension Training is a bodyweight exercise system which will develop power, strength and core stability, increase endurance, boost your metabolism and develop your flexibility. What more could you ask for from a workout? I absolutely love suspension training!